Richard Hirst. 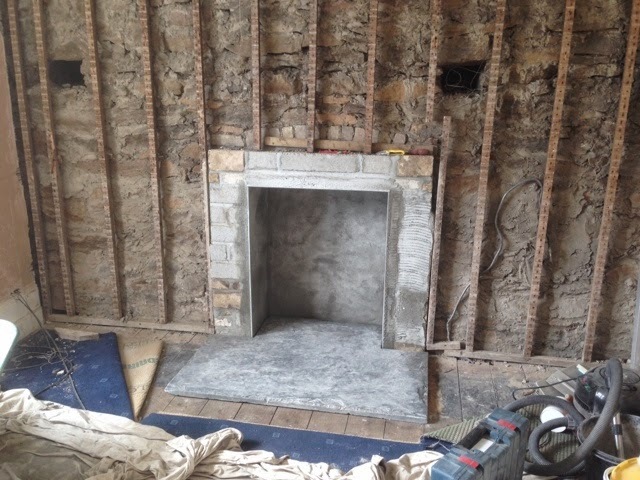 Bespoke Building & Maintenance: Charnwood C5 wood burning stove & a reclaimed slate hearth. 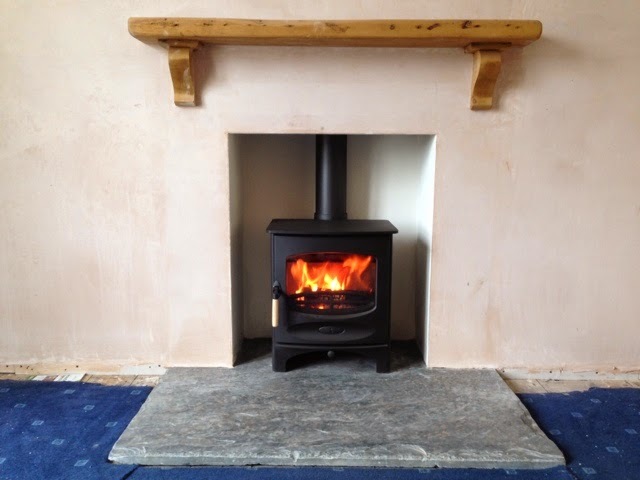 Charnwood C5 wood burning stove & a reclaimed slate hearth. 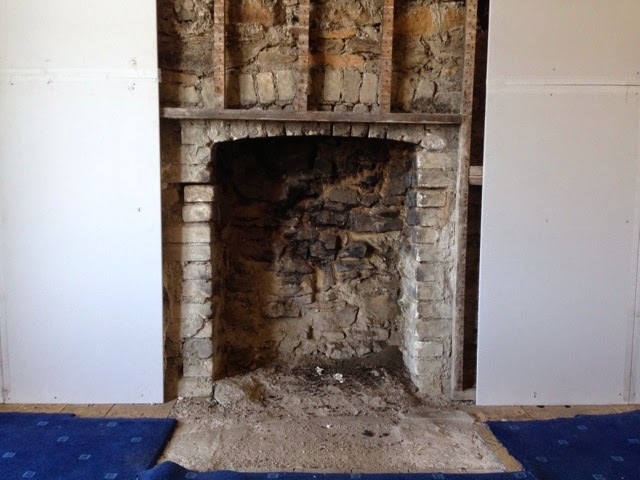 During, having removed the combustible materials to satisfy HETAS regulations.